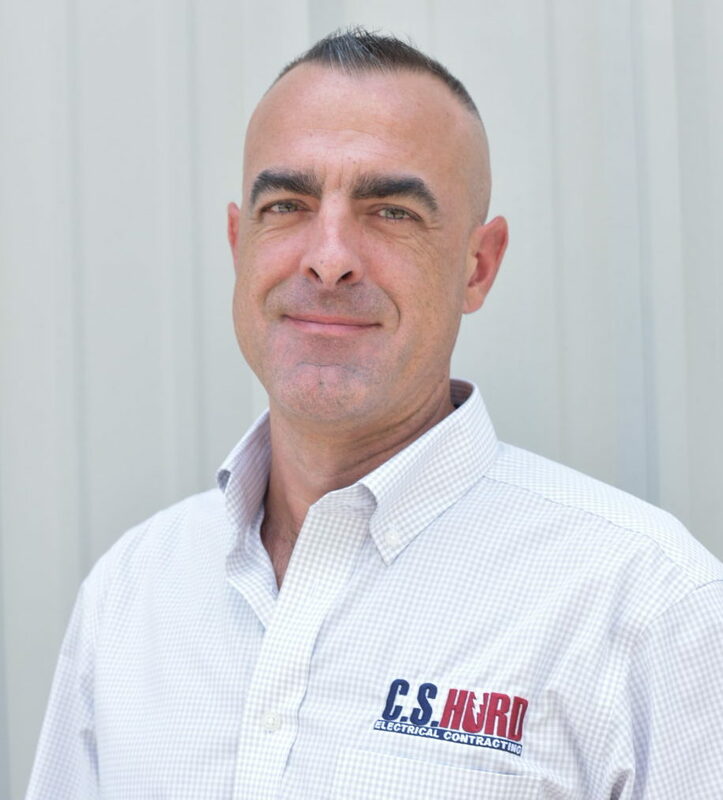 CS Hurd Electrical Contracting, recently appointed Hutch Schlauch as a Project Manager and Estimator for the Richmond Hill, Georgia based company. Schlauch, who earned his MBA from South University, previously served as a Project Manager and Estimator for White Electrical Construction in Brunswick, GA. Over the past two years, he has provided small business consultancy services to his clients through daily operations improvement methods as it related to inefficiencies in time, material, inventory, and procedures. In addition to his 14 years of Project Management experience he possesses vast experience within industrial compliance. Often charged with implementing safety management programs, Schlauch has augmented corporate efforts of sustaining excellent total incident rates (TIR) below industry standards in addition to ensuring compliance with OSHA, NFPA, NEC, ANSI, IEEE, ISA, and IEC codes and standards. Schlauch, will join Senior Project Manager and Estimator David Harwood in providing advanced estimating knowledge of electrical systems, applications, design and overall project management of all commercial and industrial clients served in the region.